Tejas Villa is a lovely cottage-style home with a living room, dining and a kitchen. The bedrooms are charmingly designed with vivid colors and bright furnishings. The bathrooms are clean and well maintained with modern amenities. 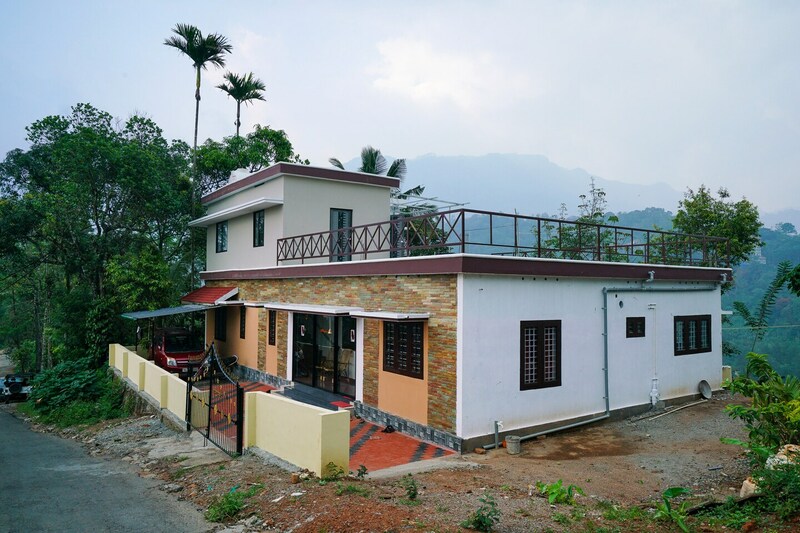 The modern villa has parking facility and features gorgeous views of the hills along with proximity to the Chengulam Reservoir. Drive down to the Maryland Church while also enjoying the adventures at the Dream Land Fun and Adventure spot. You can also reach the Mankuzhi Waterfalls and the Kambiline falls as they are also close by from here.